Showing results by author "Andy Petro"
Andy's first book, Remembering the Light Through Prosetry, described his recollections of his near-death experience (NDE) and his passage into the light with prose and poetry. 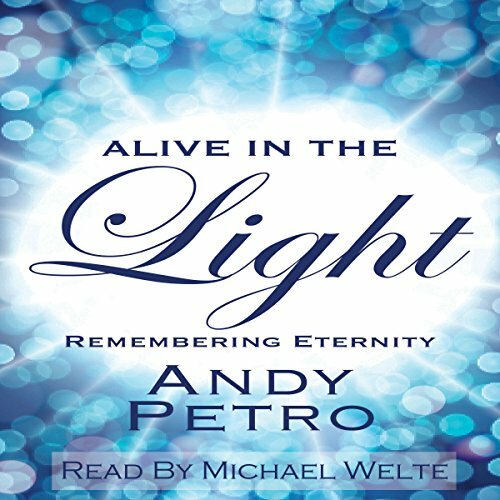 In this book, he describes what it actually felt like to be alive in the unconditional loving light. To be alive in eternity.